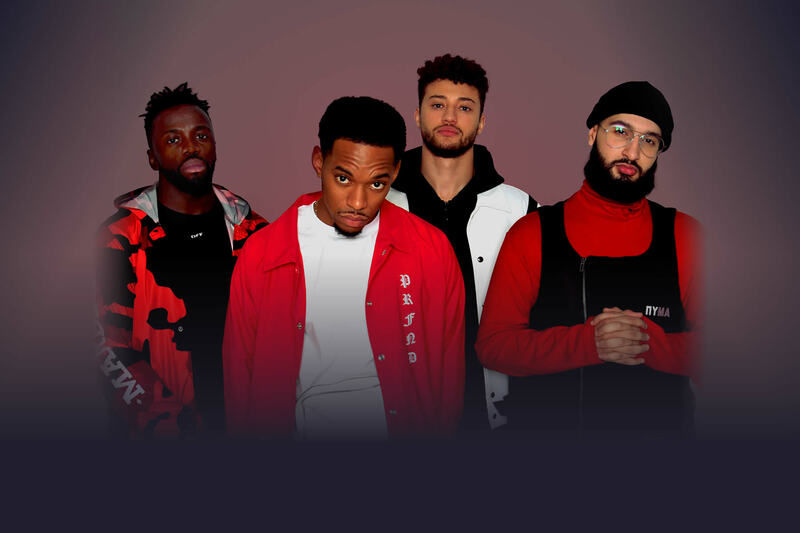 The official website for X Factor 2017 Winners Rak-Su. Sign-up for the latest news. 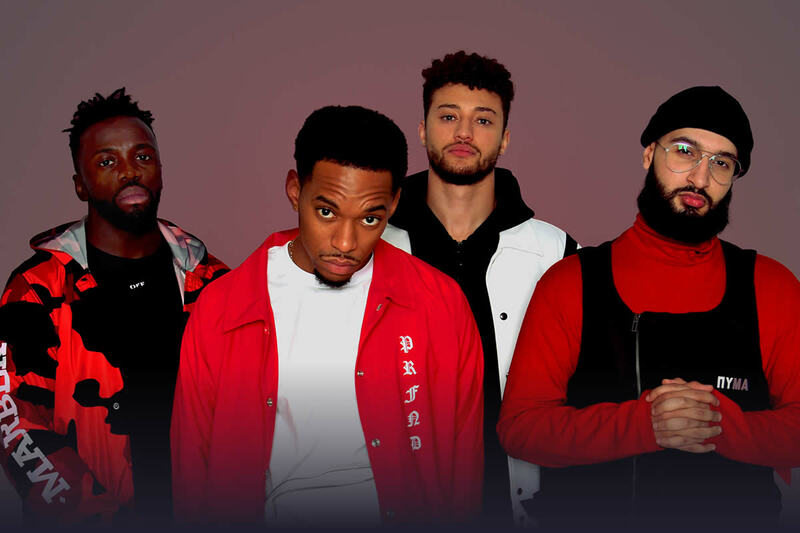 Check out new music and find out more about Rak-Su, browse the photo gallery, watch the latest videos, and find out where to see their live concert gigs. Would you like to get updates and all the latest news for Rak-Su? 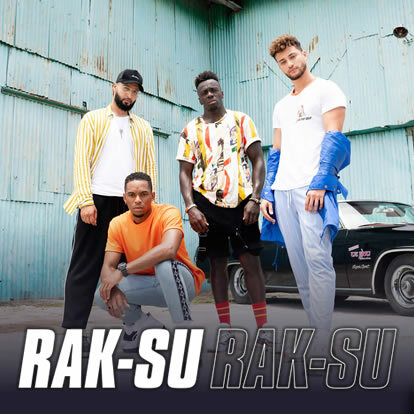 Sign-up for Rak-Su updates here!